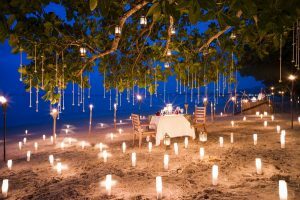 The Sarojin, Thailand’s luxurious 56-roomed boutique residence, is celebrating after its mesmerising Waterfall Dinner was named one of the top three experiences for honeymooners in the world by Kuoni’s Honeymoon Trends Report 2017, which launched recently. 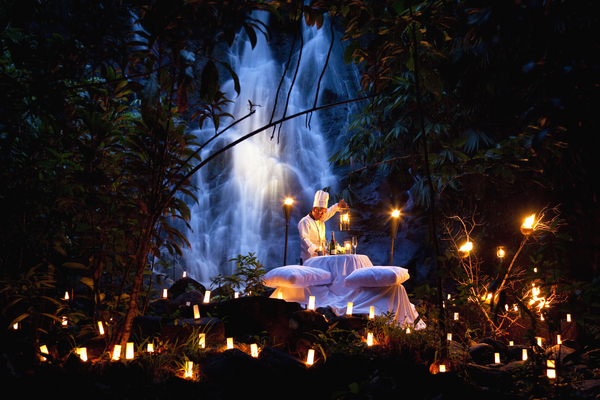 Couples looking for a truly unique and intimate experience can enjoy the highly-acclaimed candlelit jungle waterfall private dinner, as part of the ‘3 Nights Luxury Honeymoon Package’. Also included is three nights’ accommodation, private return transfer, daily a la carte breakfast with sparkling wine for two people (available all day), one bottle of sparkling wine and flowers in room on arrival, one 90-minute Royal Oriental (Aroma) spa massage per person, as well as a Spirit Lantern release on the beach – all of which is delivered with the highest level of personalised service. Extra nights can be added and are inclusive of the a la carte breakfast for two people. Prices begin from THB 49,761 / £1,137 for two persons sharing and inclusive of all taxes. The Honeymoon Trends Report 2017 also revealed couples are looking for the chance to give back to the local community during their honeymoon through responsible tourism. With a strong, responsible community tourism ethos, The Sarojin’s new Responsible Tourism Package creates perfect opportunities for guests to ‘touch and feel’ Thailand, its people and way of life in a sensitive and co-operative way. 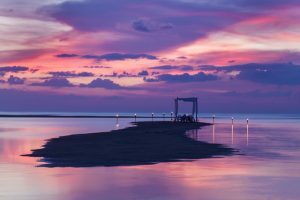 The Sarojin is beautifully set on an 11km stretch of secluded white sand beach in Khao Lak, just a 55-minute drive north of Phuket Airport, and is surrounded by five spectacular national parks and the world-famous dive sites of the Similan and Surin Islands. Designed in a contemporary Asian style, the five-star resort’s 56 deluxe residences are nestled within ten acres of tropical grounds leading directly onto the beachfront. 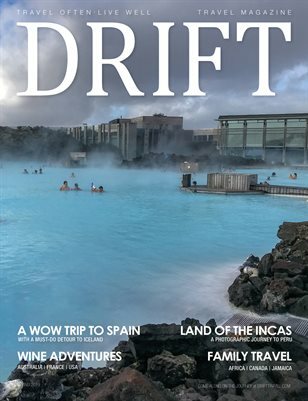 Each guest room features its own private garden and “sala” sundeck, couples’ baths with waterfall showers, and plunge and relaxation pools that blend into the natural habitat. Other facilities include an attentive “Imagineer” who can create tailor-made experiences for hotel guests and complimentary use of a fully equipped fitness centre, mountain bikes, sailing catamarans, sail boats, sea kayaks and windsurfing boards. Tranquility is guaranteed as no children under the age of 10 are permitted to stay at The Sarojin. For further information on The Sarojin, please visit: www.sarojin.com.